American rock music had a profound influence on British culture in the mid 1950’s. 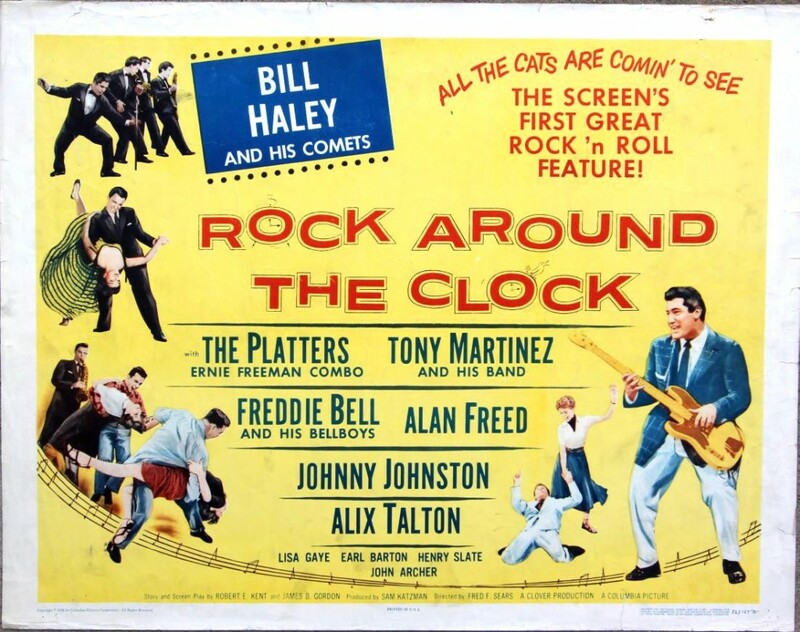 When the film ‘Rock around the Clock’ was released in cinemas in Britain, young people in many cinemas across the country were reported as going ‘wild in the aisles’ dancing and even tearing up cinema seats. Some young people were asked to leave the cinema and in some cases the police were called. Following this the film was banned from being shown by some cinemas from fear of further disturbances.